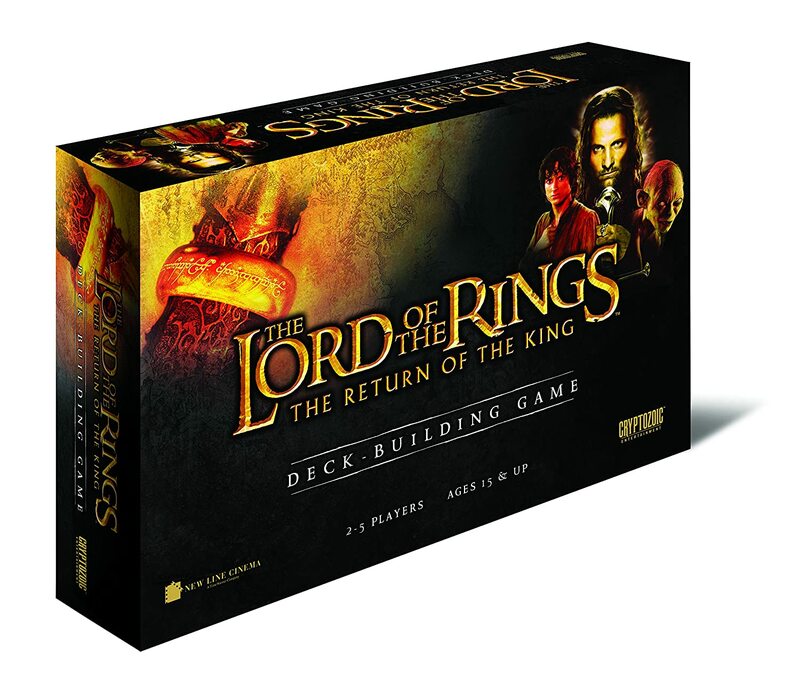 Amazon Deal - The Lord of The Rings: The Return of King Deck Building Game - 70% Off! 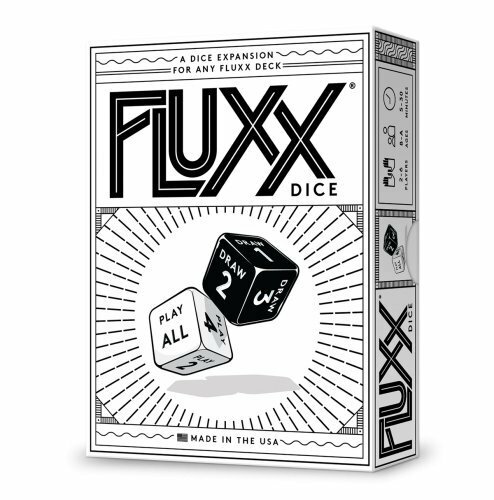 Amazon Deal - Fluxx Dice Expansion - 46% Off! 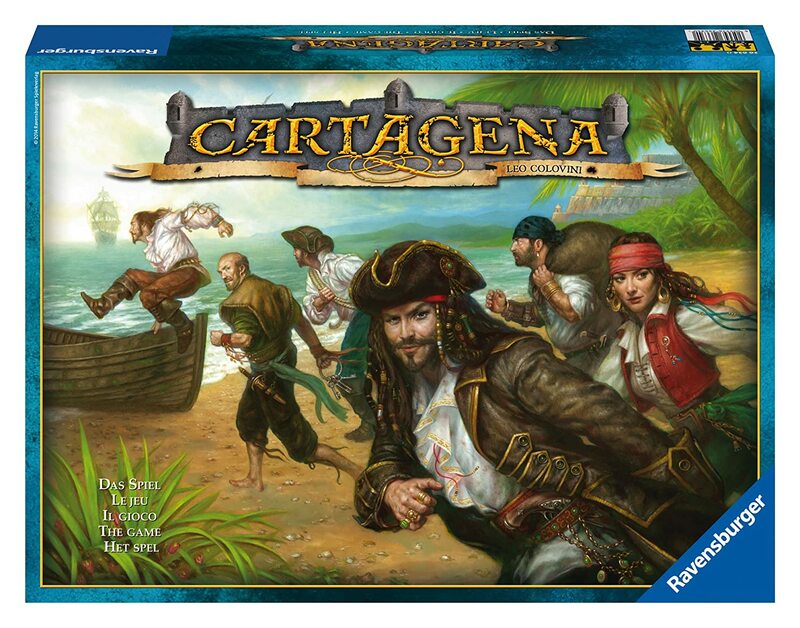 Amazon Deal - Cartagena - 37% Off! 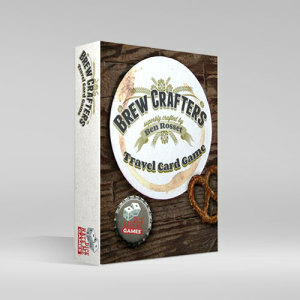 CoolStuffInc.com Deal of the Day - Brew Crafters: The Travel Card Game - 52% Off! 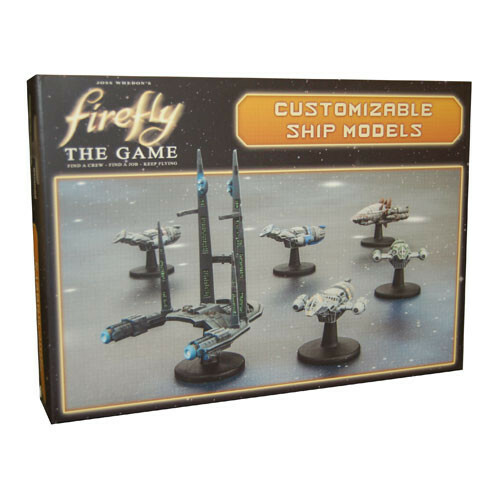 MiniatureMarket.com Deal of the Day - Firefly: Customizable Ship Models - 86% Off!